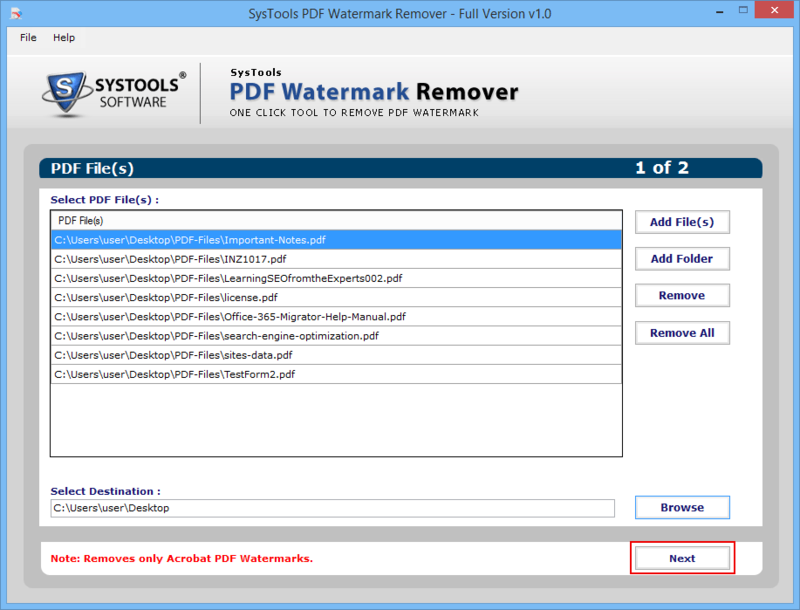 With PDF watermarks remover, it is possible that the users can easily remove Watermark from multiple PDF documents altogether. The users can directly add one or more PDF files, which could be saved at the same location by using 'Add folder' option of the software. 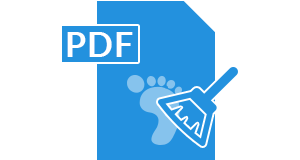 Moreover, the users can also remove unwanted pages in PDF files with the option to remove PDF files from a list. When the users can remove a watermark from PDF document, the software will maintain the originality of adobe reader PDF files. No changes can be made to the specific PDF file, it is just the formatting or restriction that are available in the PDF file. The software can only delete watermarks from selected PDF files without making any modification to its original data. It can be possible for the users to store the resultant PDF files within a new folder by creating it through the software panel directly. Instead of this, the users can also save the particular file at any such other location as per their choice; if they do not want to preserve it in a newly created folder. The software is capable to remove PDF watermark, which supports to execute a process of removing PDF watermark from Adobe Acrobat PDF documents. Thus, the users can easily edit information and renewed the desired document without watermark or with a new watermark will be imposed. Once the PDF files to be added to the software, it will display a progress summary report. This report includes the whole details such as name of PDF document, current status and path of the PDF file. Before starting the watermark removal procedure, the default status must be viewed as Not Started. The PDF files are available on the Windows OS, which may be selected to remove watermark from it. It is a Windows based solution, which allows to run on all Windows editions and also permits to perform a simple and convenient software download. Even the users can use such tool on any Windows machine including Windows 7, windows 8 & all its below versions. 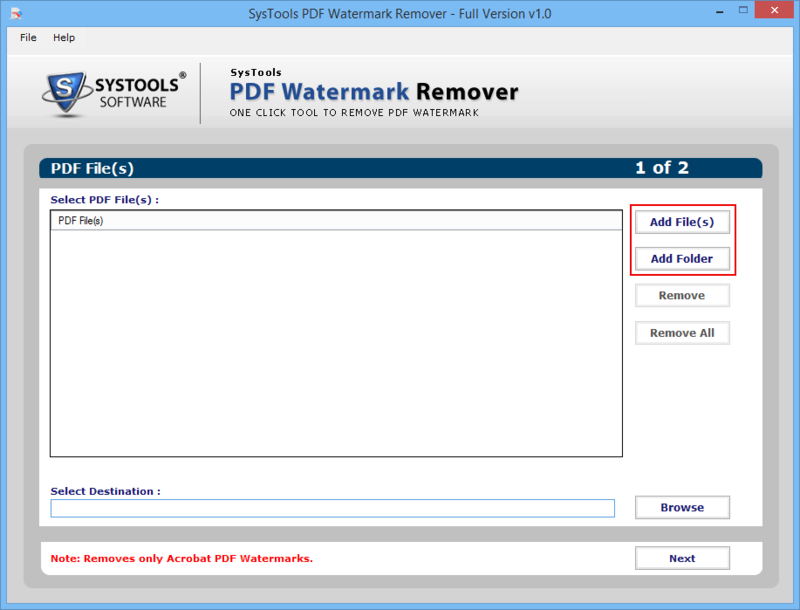 Is it possible to remove multiple PDF files at a time using PDF Watermark remover tool? Yes, you can easily add multiple PDF documents on the software at once and also remove watermark successfully from them. Will this software work fine with PDF containing images and graphs as well? Yes, Of course, PDF Watermark remover software works really fine with all PDF documents in spite of what kind of content they consist of. There will be no data loss during the process of watermark removal. Does the software save PDF documents in a new folder? Yes, the PDF watermark remover tool can directly store the resultant PDF files within a new folder without any data loss. Is it possible to remove watermark from such PDF created files not by using Adobe Acrobat? No, this software can only remove watermark from those PDF documents which are created using Adobe reader. "There are numerous software packages available for PDF file watermark remover but the beast thing I really liked most about this PDF Watermark Remover application was that it not only to serve a simple technically sound solution but does that in more user-friendly manner. I would like to suggest this tool to everyone. Really this is a useful tool." "I must say that Removing Watermark from PDF Files seems to be impossible for me before I came across this software. Even I used this remover tool and easily remove the multiple PDF documents. This can be very easy and well-established software. 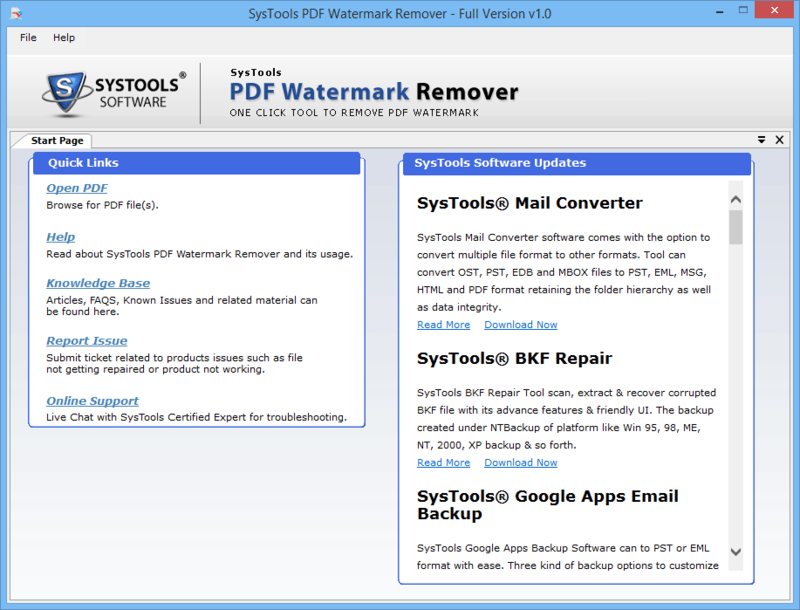 Appreciate the PDF Watermark Remover, it is really a great and user-friendly interface as well."